Get a QuoteOr Call Us On: 01376 322 266 . Here at Bluemanor Windows, we want to provide the best quality products to all of our customers throughout Braintree and the surrounding areas. 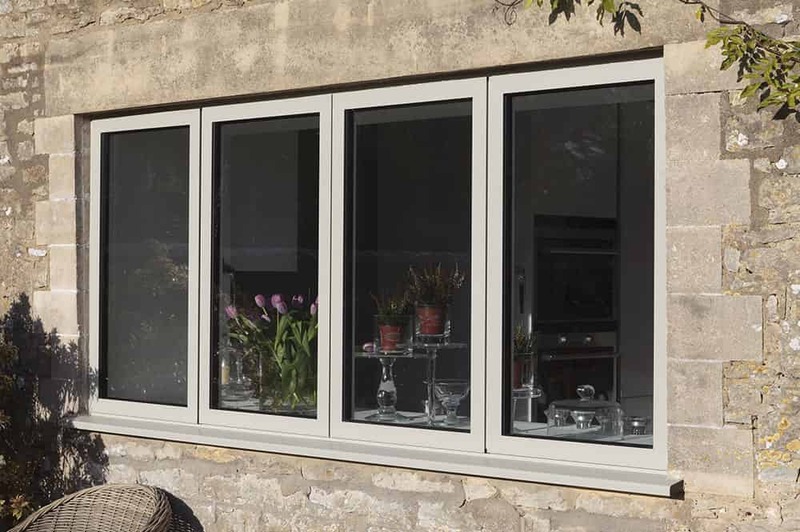 Each of our aluminium windows is of exceptional quality, and we promise to provide you with a stylish, super slim design that blends incredible security with fantastic thermal performance. Our dedication to quality has allowed us to build lasting partnerships. We work with both Smart Architectural Aluminium and ALUK to ensure our customers benefit from the very best aluminium windows in the industry. Our double glazed windows are crafted to the highest standards, and are well known for providing incredible performance. Each of our products is manufactured to your exact specifications, enabling you to achieve truly personalised aluminium windows that suit the already existing aesthetic taste in your Essex home. These numerous benefits complement each other, and result in one of the best quality products available on the UK double glazing market. Aluminium is a fantastically durable material for windows. It is naturally strong and inherently robust, making it long lasting, high performance and cost-effective. Our aluminium windows incorporate the latest technology to ensure that your home is kept warm and cosy, reducing your energy costs. Our windows are BFRC rated. The inherent strength of our aluminium windows makes them fantastic for security. We enhance this with state of the art locking systems for maximum protection. Aluminium windows have super slim sightlines, making the most of your views, and you can tailor them in almost any colour imaginable with our extensive RAL palette. 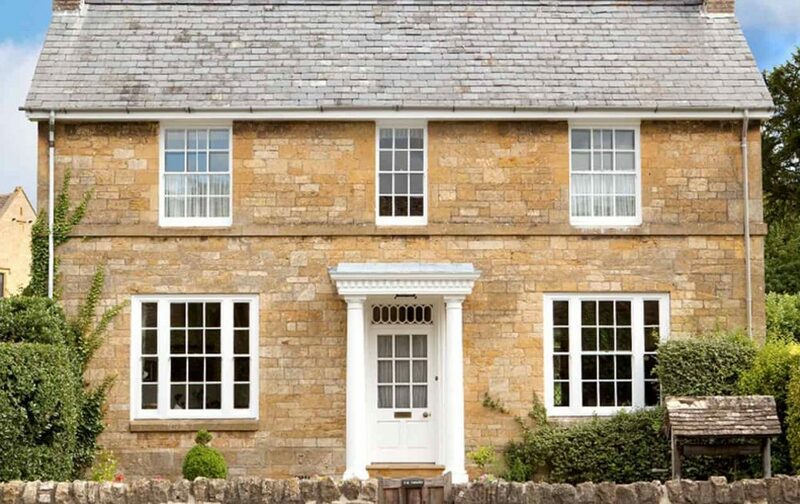 These windows come in a range of designs, ensuring you get the perfect look for your home. Contact us for more information on the window styles we offer. Aluminium is a superb choice for an eco-friendly home. Endlessly recyclable, and superbly long lasting, it is the perfect option for sustainable home improvements. Aluminium windows are the very best choice for creating an environmentally friendly home. The aluminium itself is endlessly recyclable. It can be repurposed countless times, and it never loses its strength, performance or beauty. Aluminium is the ultimate double glazing choice for both eco-friendly living and optimum quality. In addition to this, our aluminium windows are superbly thermally efficient, ensuring heat loss is minimised. This is great not only for your carbon footprint, but could also be of benefit to the EPC rating of your home. That way, you get to reduce your energy bills while also reducing your impact on the environment. Both the Smart Architectural Aluminium and the ALUK profile feature state of the art benefits. Each of our aluminium windows offer cutting edge double glazing, thermally broken frames and precision engineered opening systems. Each of these products is the end-result of top-of-the-range manufacturing techniques. Our aluminium windows are the most innovative in the double glazing industry, and by working with two of its leading manufacturers we can promise exceptional standards and creativity. 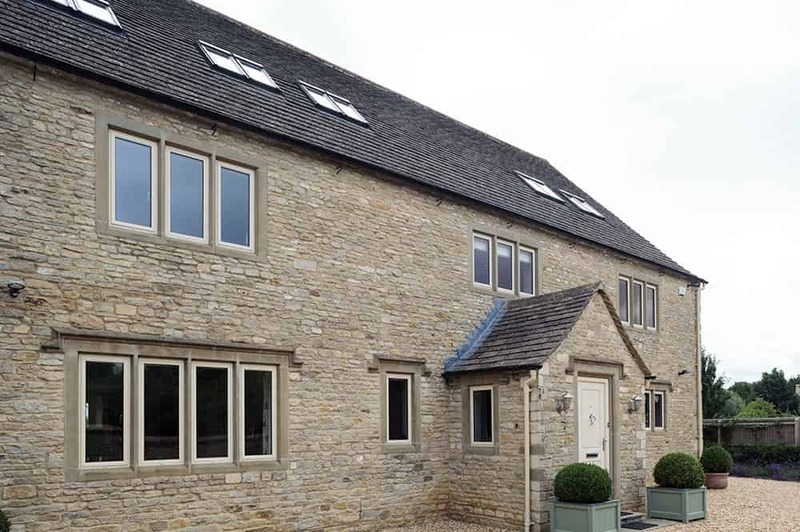 All of our aluminium windows utilise only premium grade materials, which ensures that they maintain longevity, performance and durability for many years. 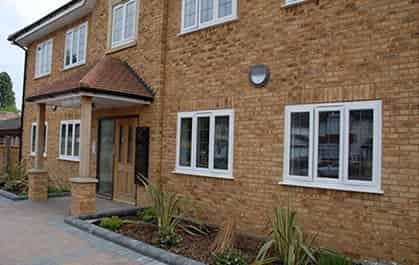 Our aluminium windows prices are highly competitive, and we can guarantee that you will benefit from affordable yet durable products. 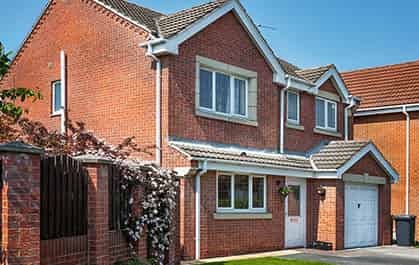 Our prices are tailored to you and your specifications, ensuring you can benefit from aluminium windows throughout Braintree and Essex to suit your home improvements budget. You can get a free aluminium windows quote by utilising our online quoting engine. 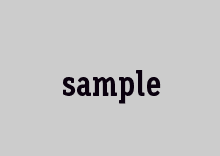 This is easy to do, and is the fastest way for you to find a quote that is specifically tailored to your exact specifications. Alternatively, you are more than welcome to contact our specialist team by filling out our contact form, and we’ll do everything that we can do help you.